Noelle Bean is classified as an “amateur sleuth” in the mystery genre because she’s not a cop or a detective. So, why on earth is she trying to clear her own name? Shouldn’t she leave that to the police and her lawyer? Well, technically, yes, but the “amateur sleuth” feels compelled to, well, nose around and investigate! For all you “Murder, She Wrote” and “Castle” fans, you know that the “amateur sleuth” thinks they’re just as smart and crafty as the police! Noelle Bean could lose everything. Accused of a murder she didn’t commit, the loving wife and mother is desperate to clear her name. Despite her violent past, there’s no way she could have beaten her co-worker, Eamon Taylor, to death with a shovel. But, the cops have good reason to suspect Noelle. The murder weapon has her fingerprints on it, the dead body was found in her car, and she was overheard threatening the victim. 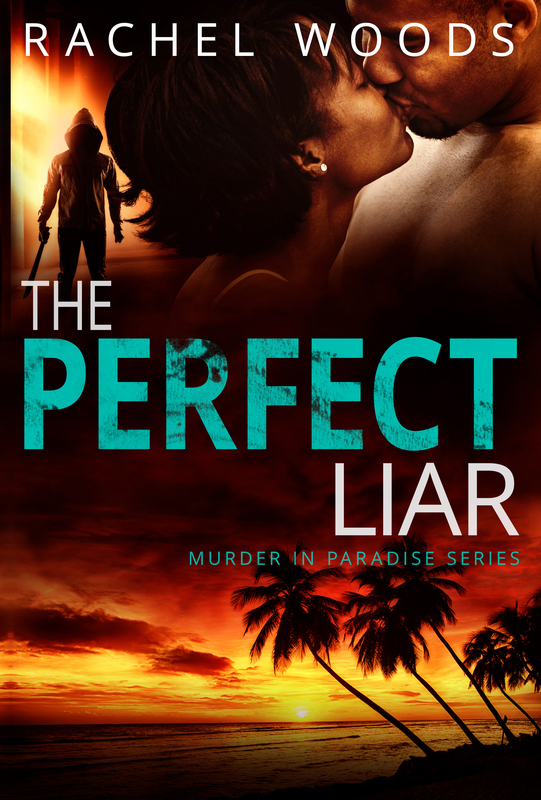 If she can’t figure out who wanted Eamon dead, her life could be ruined. 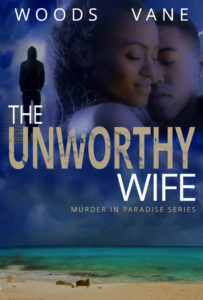 As she gets closer to the truth, Noelle realizes the real murderer is someone seeking revenge. But, does the brutal killer want to make Noelle pay for long-forgotten sins … or recent mistakes? 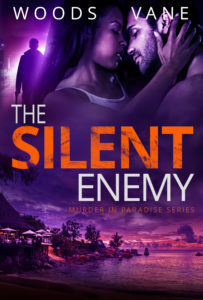 When her family is targeted, Noelle will do anything to protect her loving husband and two beautiful children, even if it means facing a sadistic psychopath. Can she defeat a deranged murderer, or will she lose the life she loves? This is the first book I've read by either of these two authors and I thought it was great. I was drawn in from the beginning and didn’t want to put it down. 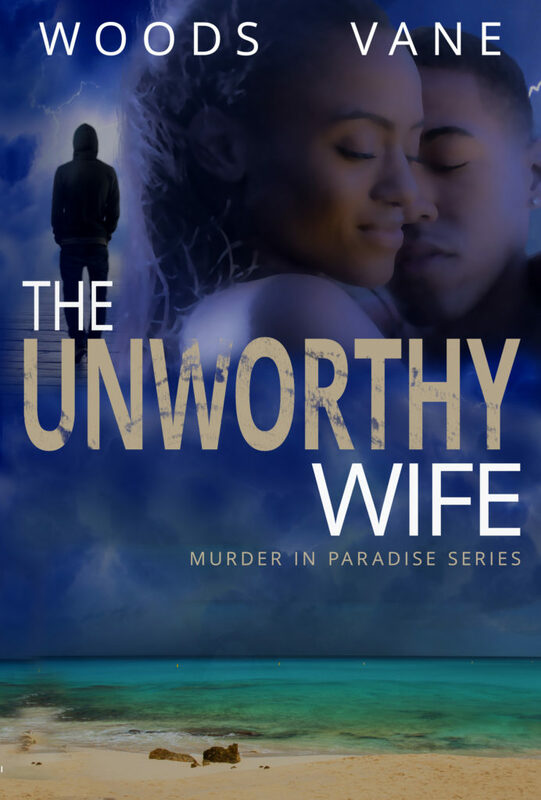 This story had drama, mystery and suspense, and twists and turns. With it being the first book I've read by the authors I was glad it turned out to be a standalone. I love this author's writing because it was so concise, which made the story flow so beautifully. I loved Beanie and Noelle 's relationship. They were meant to be together and stuck together through thick and thin. 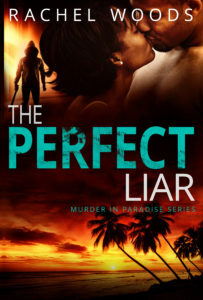 I love the whole mystery surrounding the murder, the characters, and the how the plot unraveled. 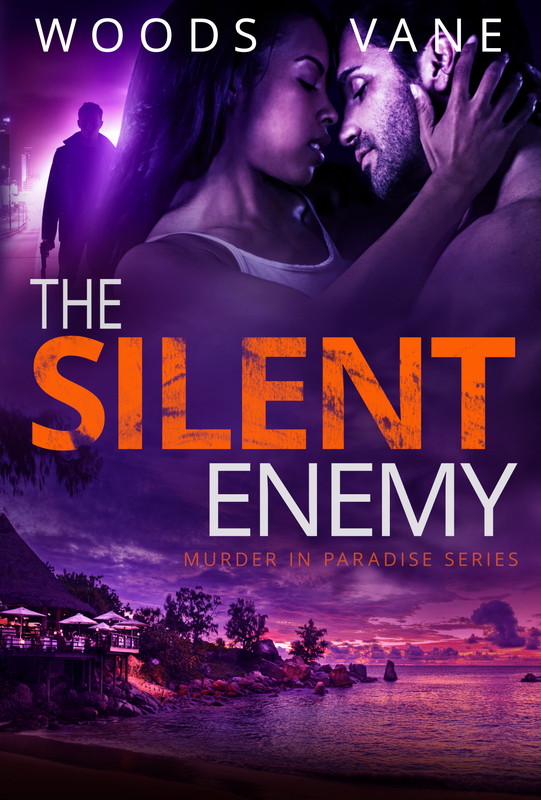 Set against the backdrop of turquoise waters and swaying palm trees, murder and mayhem abound in this small island chain.